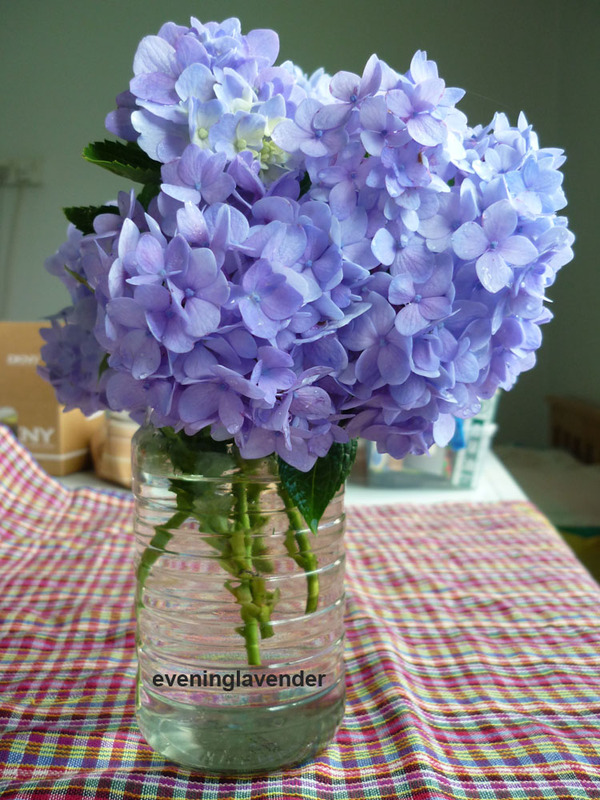 and those flowers areBlue Hydrangea. I have some in my garden too. They are beautiful! I like your red dress too. Thanks for your comments. Yes the flower is blur hydrangea, love them. Thanks - I love the dress too. p/s about the origins price hike is too sad for me too.